With eight golf clubs and nine 18-hole golf courses near Ellesmere, Shropshire, golfers can use our Caravan Club CL to play a different course each day of the week – with a couple to spare. 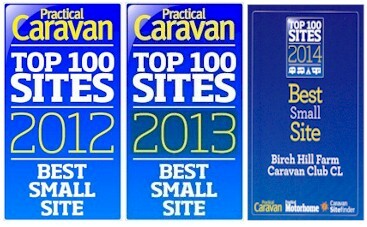 These are all within 16 miles of our CL, so pack your golf clubs for your caravan holiday. There are championship courses at Hawkstone Park and MacDonald Hill Valley, or for something different: Llanymynech golf course boasts a unique claim to fame in that you can play one round of golf in two separate countries, courtesy of Offa’s Dyke running through the course – 15 of its holes are in Wales and 3 are in England. This is where Ian Woosnam first learned to play golf at the age of 9 – his parents were both Captains of the Club.